to visit most popular sightseeing in Cairo Giza Pyramids , Great Sphinx , Egyptian Museum and Old Cairo. Once you land at Cairo international airport your will find our Airport delegate waiting for you with your name on a sign board he will help you with the arrival process and make the paperwork easier for you after that you will meet your local guide on your way to the pyramids he/she will explain briefly what to expect during your limited stay in Egypt and the best way to use your time . Feel free to ask him/her any questions . In the area while we are moving to the second pyramid of different son of cheops we will notice that it looks higher and bigger from different angles and this is exactly how smart the architect who designed it is because he actually put it on a cliff to look bigger and higher from different angles also it's the only pyramid still keeping the outer casing on top of it. 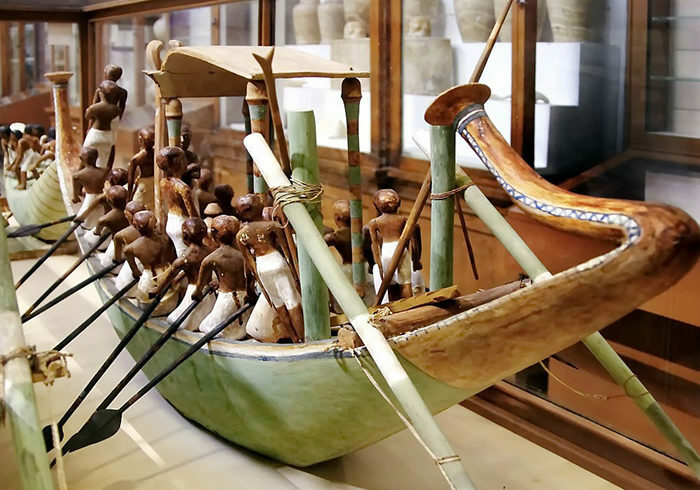 Today after breakfast our guide pick you up from your hotel today you're visiting .The Egyptian museum with over than 100000 piece in display you will get to have a magnificent experience inside the Egyptian museum covering the highlights of it .